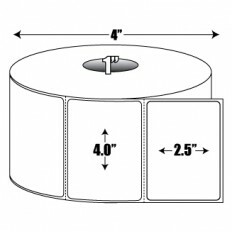 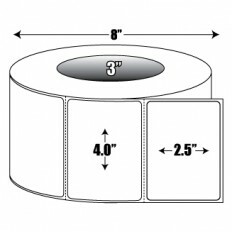 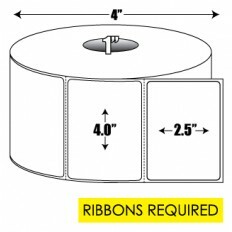 You can easily create personalized adhesive return address labels with our printable address label rolls and sheets. BLANCO's address label rolls are perfect for mailing applications. 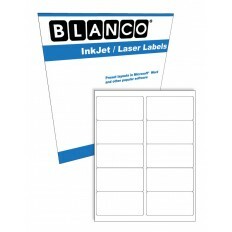 BLANCO offers a full line of laser and inkjet sheeted labels for all your needs, including color, weatherproof, circle, square or rectangular labels. 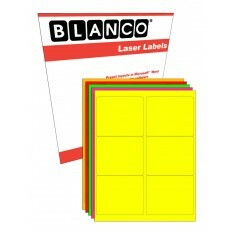 We also offer printable address labels for Thermal Transfer and Direct Thermal printers.